This week we take a look at a reasonably strong candidate who very nearly got a 7.0 in this Task 2 essay but made a very few, serious mistakes which very quickly foil the attempt. 📘 This essay has extensive use of complex sentences, linkers or sign post language as well as flexible descriptive lexis, however, the candidate begins to run out of time in the end, and suddenly starts making more mistakes, not using enough linkers, and ultimately runs out of time and omits the most important part of the essay, the conclusion. This is a classic case of a student who actually has a 7.0 level ability on a perfect performance, but due to poor time management, a problem some 80% of students suffer from, made just enough errors to lower the result. No one kills time; Time kills every body. The operator SBS Punjabi Radio spoke to in India charges $15,000 for a band score of 6 and $21,000 for a band score of 7. This week we take a look at a more typical example of Hong Kong’s level of English which in fact is already considerably above the mean or local standard. This essay was written by a HK working professional currently targeting a 7.0, which is rather superfluous to mention really, considering EVERYBODY is targeting all 7.0. 🔎 Coherence and Cohesion check. 🔎 Grammatical range suspect and faulty. 🔎 Grammatical accuracy rather atrocious. 🔎 Lexical Resource displays some flexibility albeit jinxed. Some words very accurate, others not. 🔎 Linking and signposting could be better. 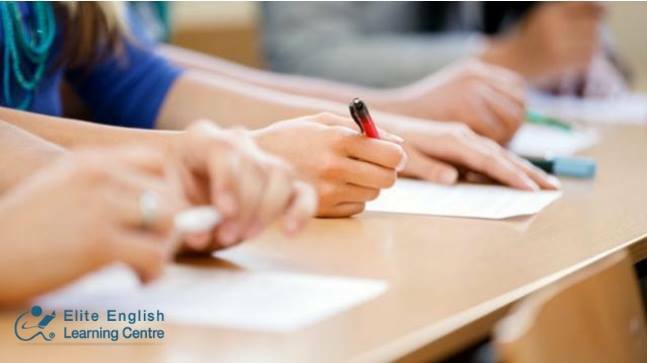 This week we take a look at a rather strong essay that is attempting a 7.0 which yet unfortunately persists in making one of the most common mistakes so many Hong Kong students are making that derails the attempt. Grammatical range extensive. More has been supplemented, see suggestions. Lexical resource displays some flexibility albeit with minor inconsistencies (admittedly, deserved). Spelling is an issue; singular plural coherence issues persist; one sentence forgot a verb, a serious penalty. Overall this is very near a 7.0; however, singular plural incoherence is a headshot rendering this most likely to be a 6.5 leaning slightly towards a 7.0 but not quite cigar.